Presented by County Living Magazine, the event offers visitors the opportunity to fully experience the "Country Living" lifestyle. Ticket price includes seminars, how to’s, cooking demos, meet the editors and much more. 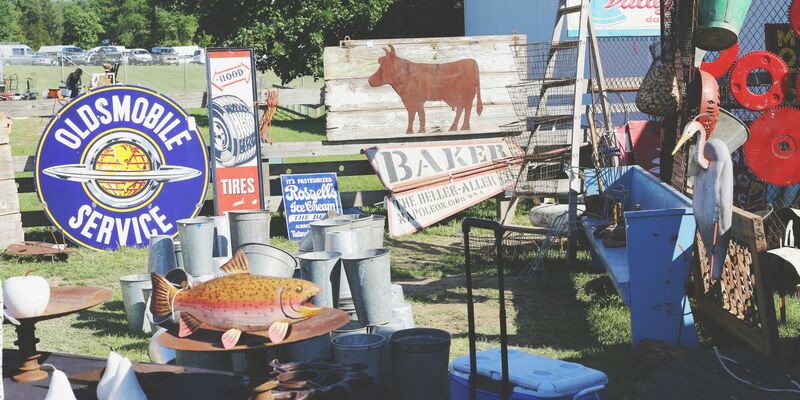 Shop for great antiques, vintage, specialty foods, handcrafted jewelry, home décor, clothing, art, seasonal décor, furniture, linens, textiles, pottery, pocketbooks, artisanal soap, seeds, plants, industrial, re-purposed and much more!